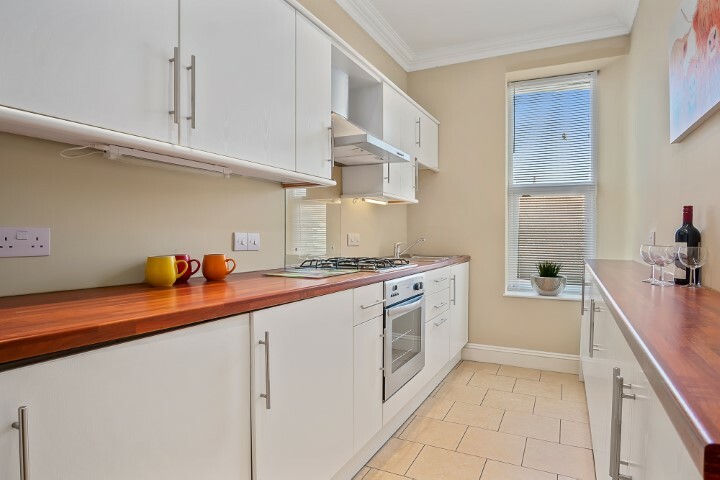 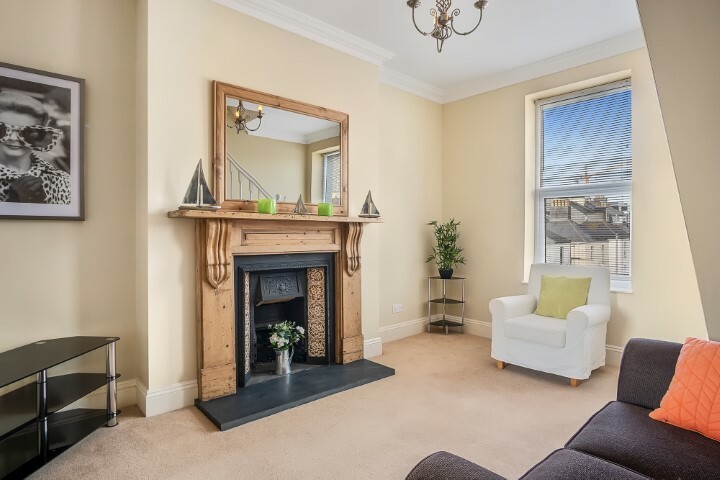 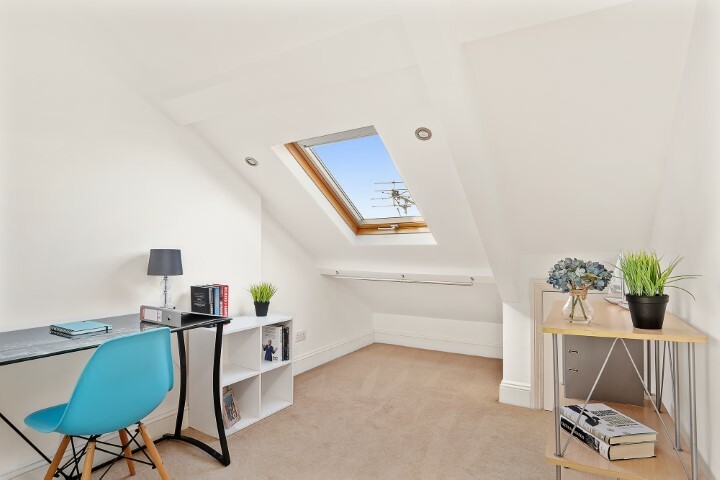 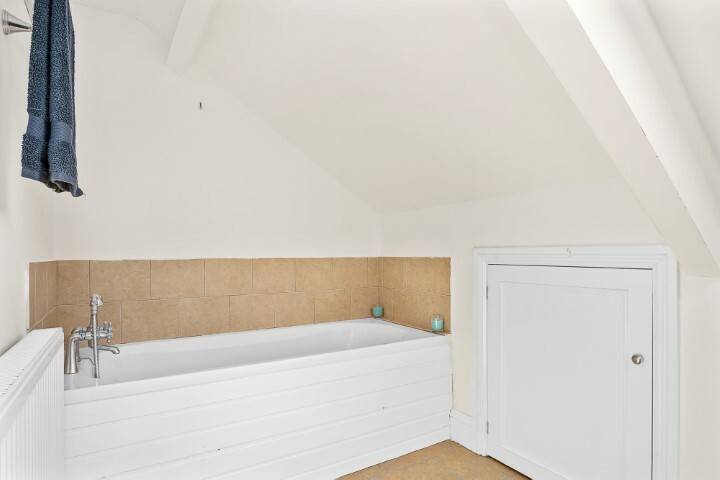 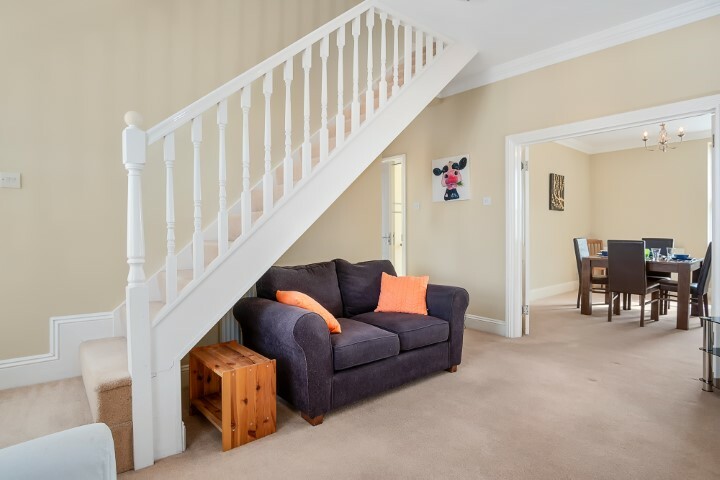 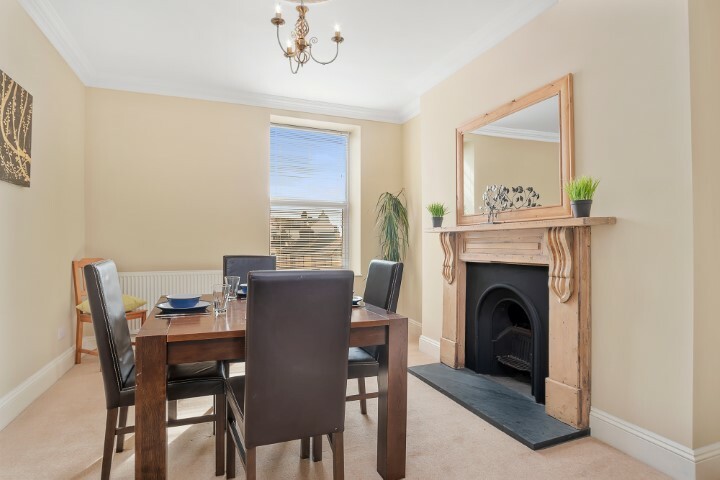 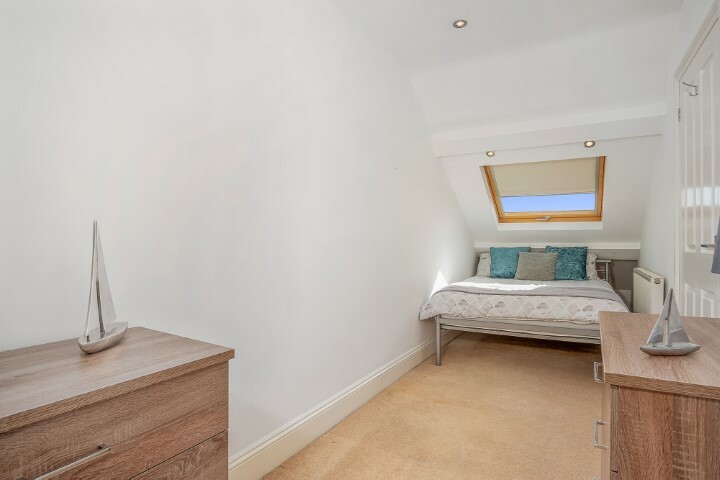 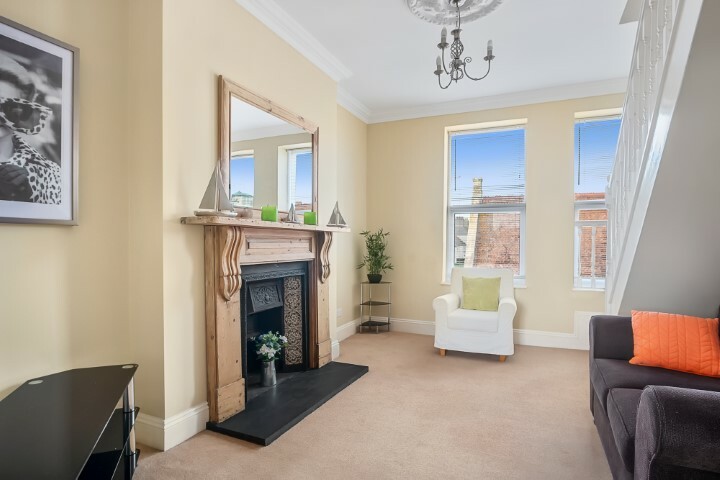 This marvelous two bedroom maisonette is situated in a quiet residential area. 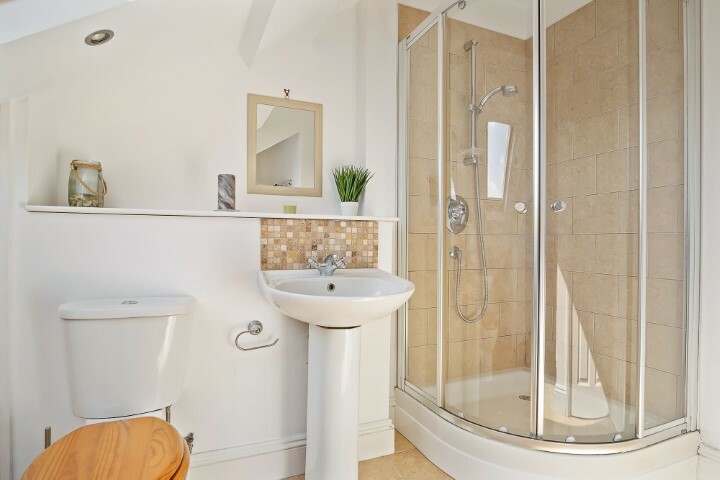 Ideal for mature students and couples. 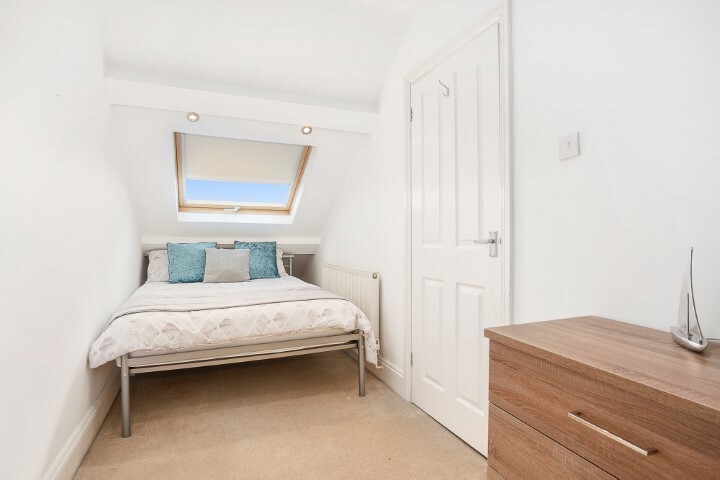 Fully furnished including double bed, chest of drawers, wardrobe, desk, chair, shelving and mirror. 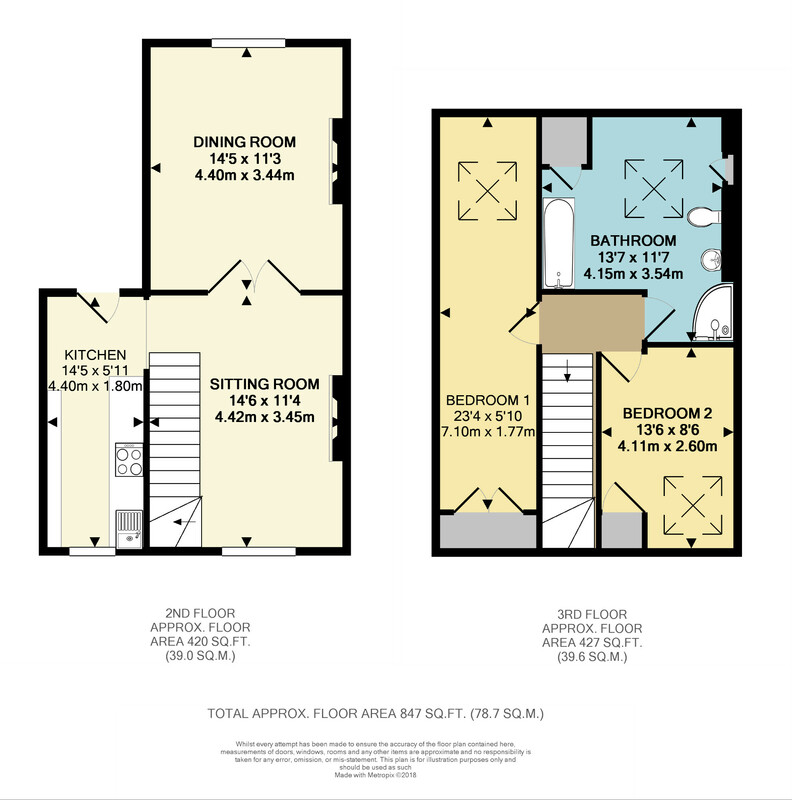 Includes the use of the 350Mb broadband in the house!